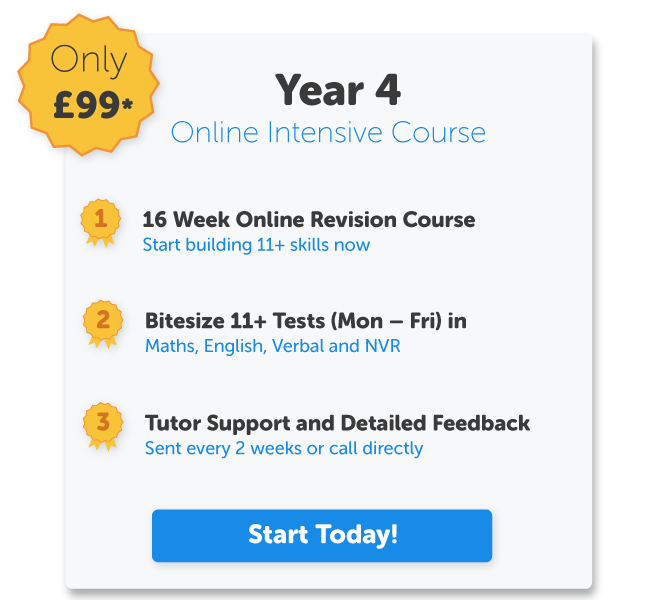 Start your child's 11 plus preparation today! We believe that every child deserves the best secondary education possible. 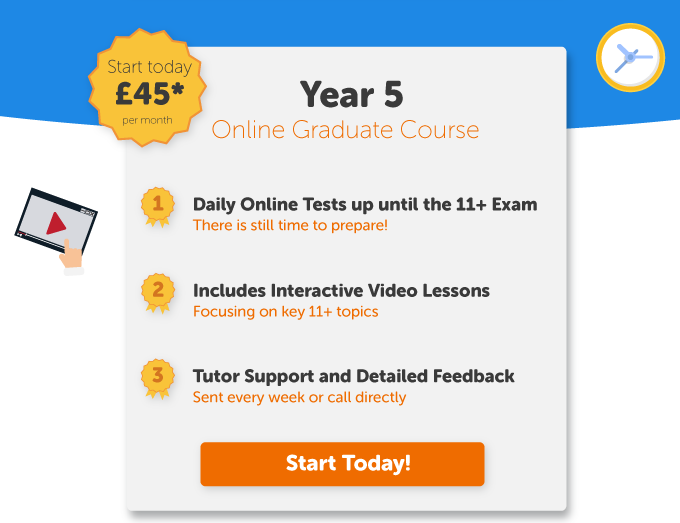 Utilising over 10 years of experience, we have created an interactive home-based 11+ learning programme to deliver support exactly where it is needed. How can KSOL help your child? 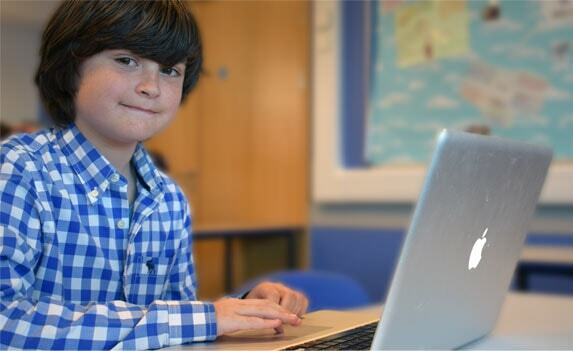 Our award-winning 11+ courses are tailored to every child's individual needs. Every child and parent is allocated an experienced 11 plus tutor who is available via phone or email. 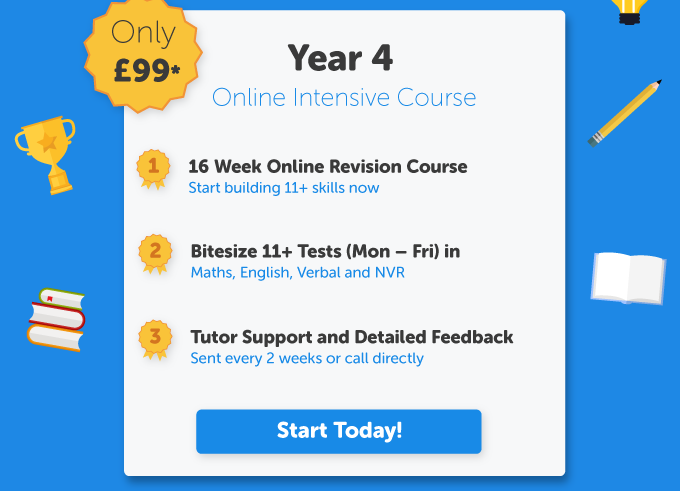 We ensure that all of our 11 plus tuition centres and 11+ online tests are engaging. Children are rewarded for all their hard work with fantastic prizes such as digital cameras. I would definitely recommend KSOL to everyone for their child's 11+ practice. My daughter joined 3 months revision course before the test. She improved her confidence and speed very quickly. Feedback and support were phenomenal. We also tried Mock tests which came back with excellent feedback and advice for future progress. My daughter gained entry to one of our favourite and local grammar schools. Now I've enrolled my second daughter for online tutoring and mock test. 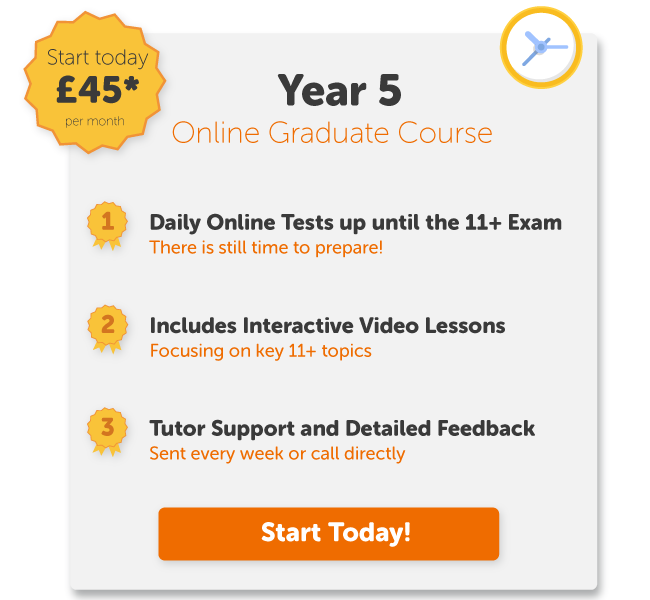 Our Year 5 Masterclass Course provides the ultimate form of 11 plus practice by combining daily online 11 plus tests with two hours of focused personal tuition every week at a KSOL 11 plus tuition centre.